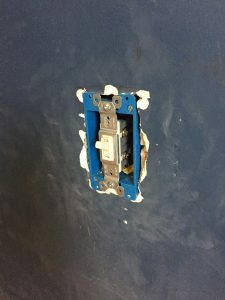 SPLIT THE DIFFERENCE! 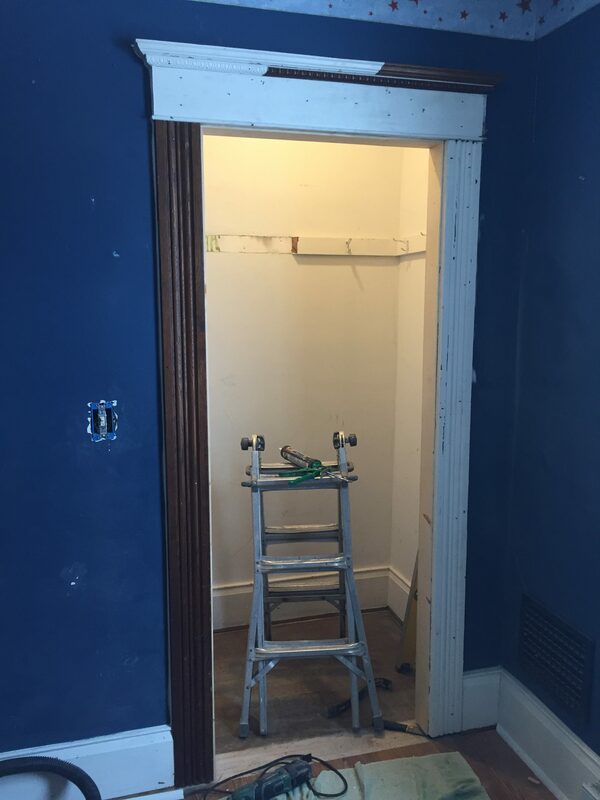 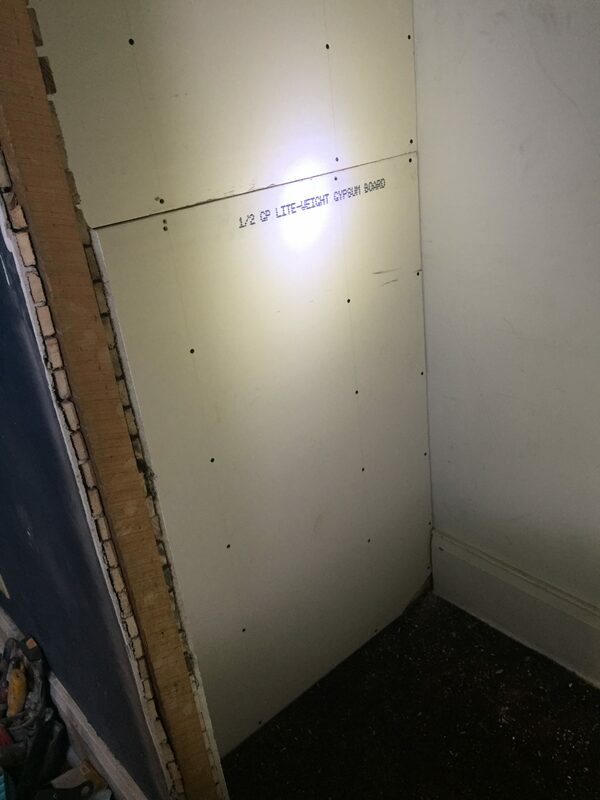 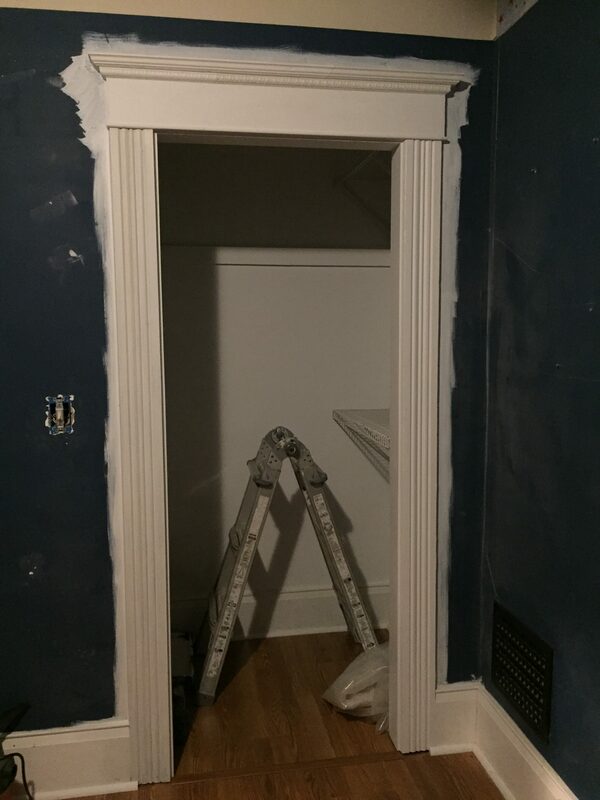 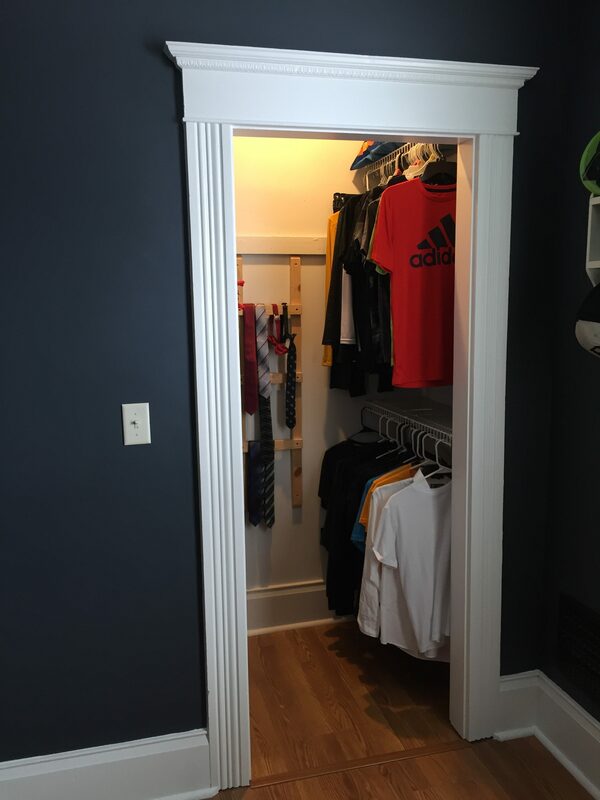 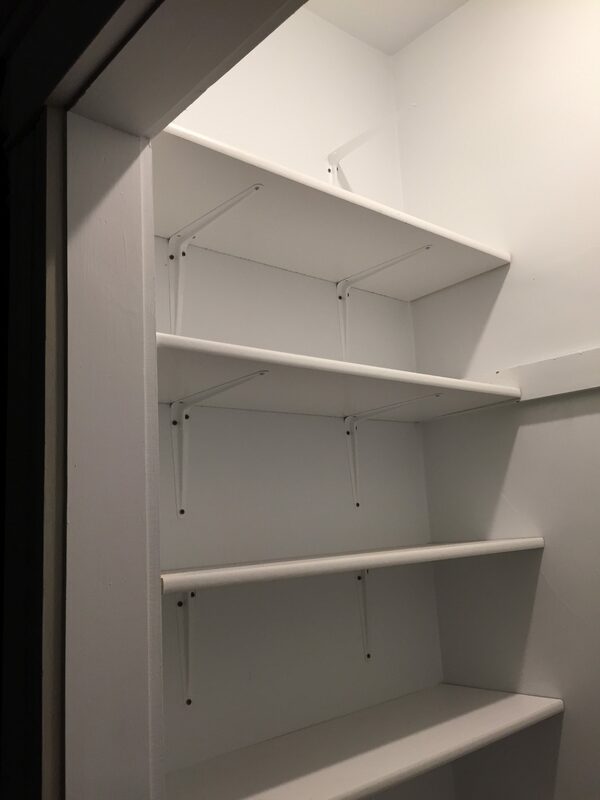 A homeowner requested we construct a closet for an upstairs bedroom where there was none. 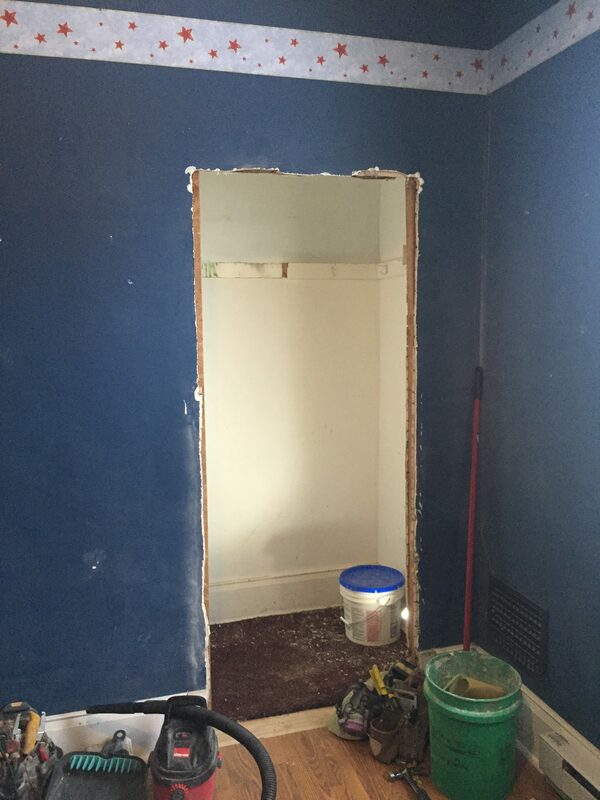 As opposed to constructing a new closet out into the existing bedroom space, we decided to acquire half of a nearly nine foot deep closet of an adjacent bedroom. 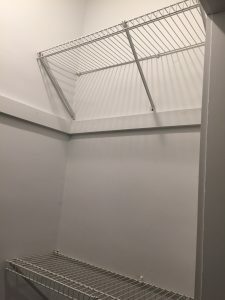 Much of the deep closet space was lost due to inaccessibility anyway. 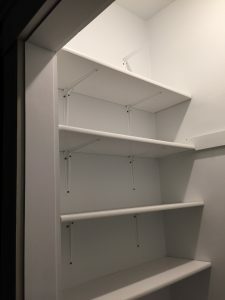 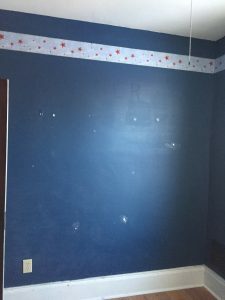 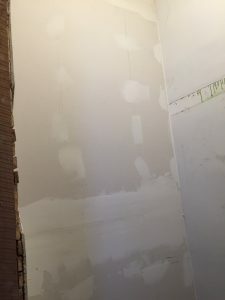 The plan was to open up a doorway from the first bedroom into the back of the existing closet area, and then build a wall down the middle to create two identical smaller closets. I matched the old Victorian trim by using spare pieces from the attic. 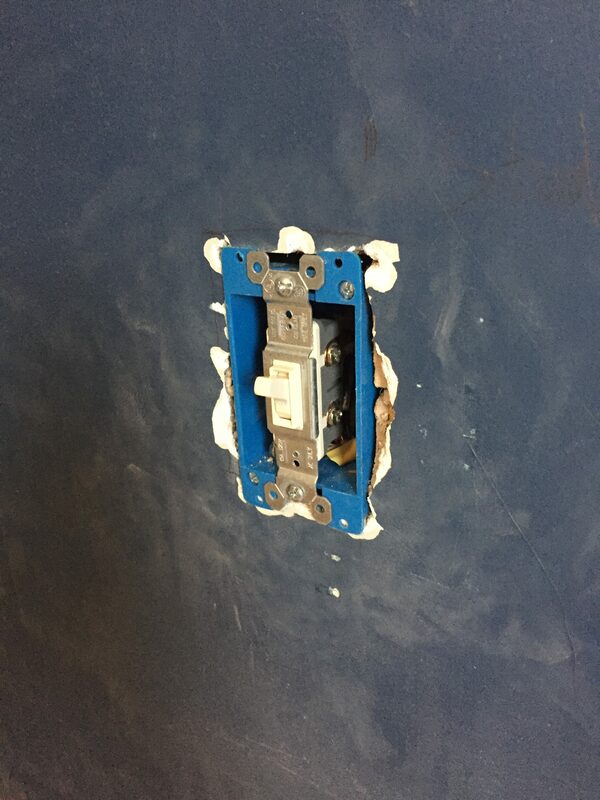 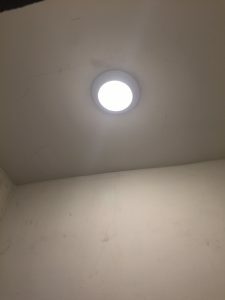 Likewise, I was able to run electricity from a nearby outlet for a ceiling LED light fixture operated by a wall switch. 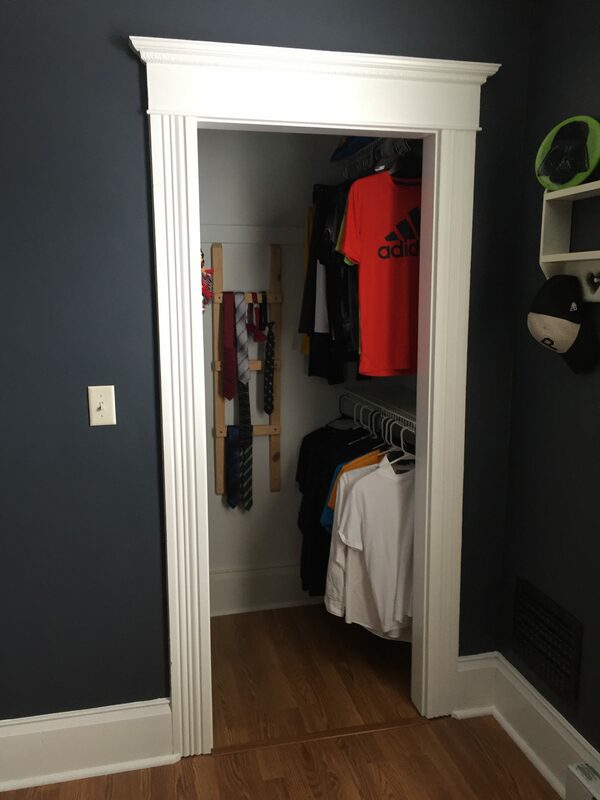 Finally, after a good paint job, new wood laminate flooring, and some closet organizers, this baby is good to go! 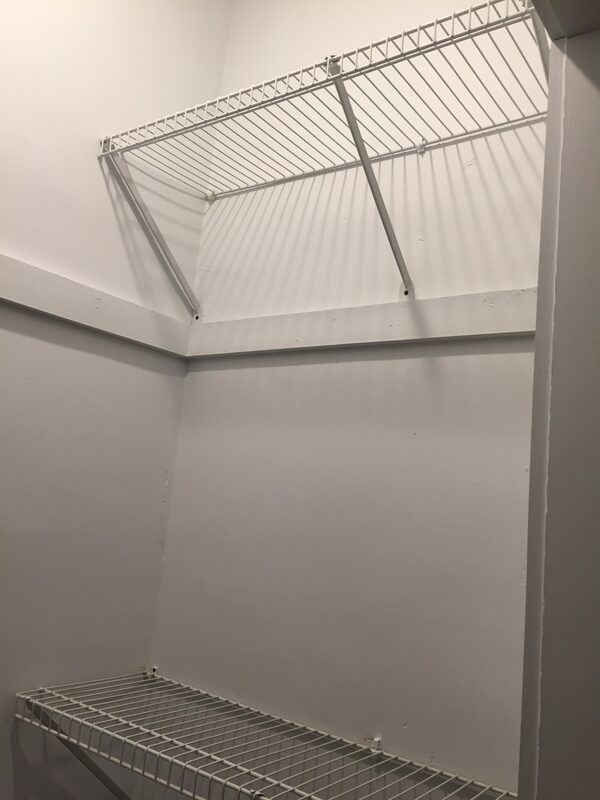 Give me a call if I can create or modify some extra storage space in YOUR home! 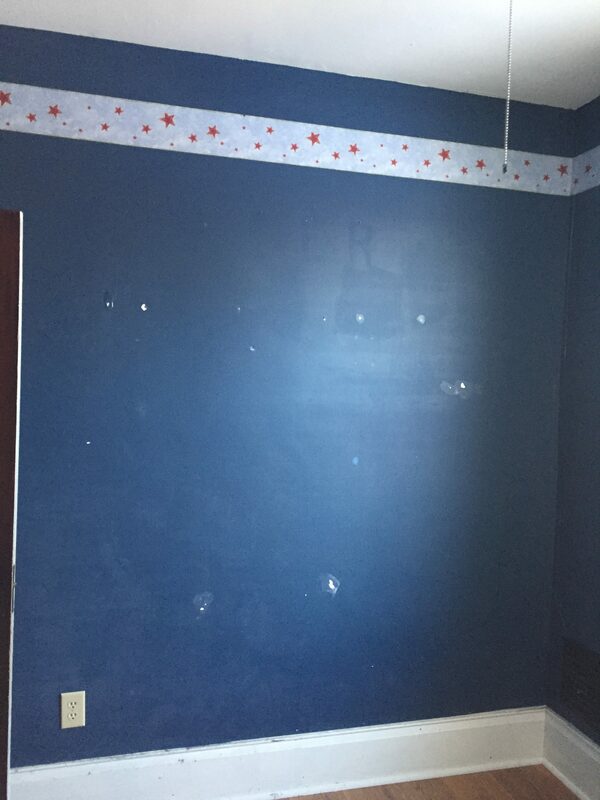 As always, estimates are free: 419-212-3200.